Hi my Name is Henry and I am the owner of Complete Screens Mobile Screen Service. 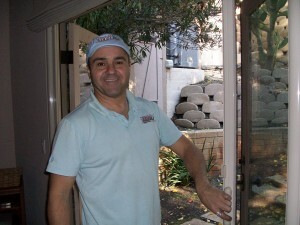 I have been doing window screen repair and sliding screen door repairs for 18 years. I am a professional when it comes to screen doors, retractable screen doors, window screens, patio enclosure screens and framing, pet doors, pet screens, pet guards, solar screens and anything else that has to do with screen mesh. If you are looking for a Mobile Screen Door Service in West Hills 91307,91308 that comes to your home and gives you a free estimateand shows you samples and brochures of our Retractable Screen Doors and Conventional Screen Doors with a friendly smile you found it! 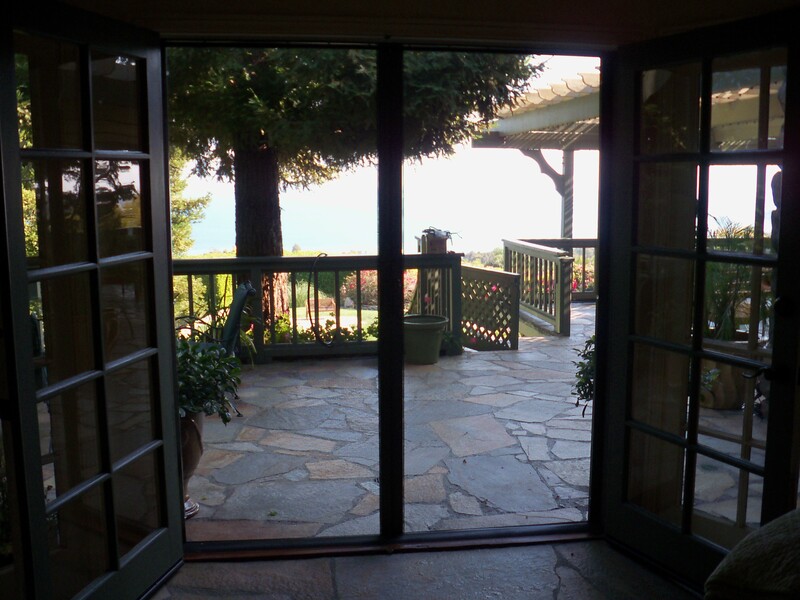 For over years, Complete Screens Mobile Screen Service has provided the best screen doors in Ventura County & San Fernando Valley, CA. Our business performs screen door installation and constructs original screen doors with state-of-the art equipment. 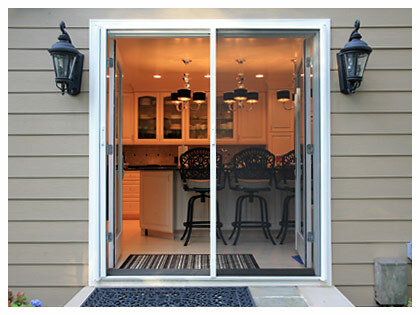 Additionally, our screen door professionals perform specialty work – installing doggy doors, grill doors, and protective screens. We offer screen door services to residential, commercial and industrial clients. 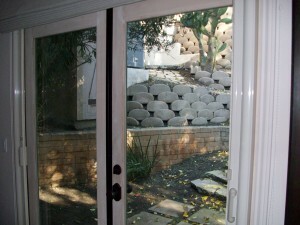 For the best screen doors contact Complete Screens at (818) 470-1444 TODAY!!. Complete Screen can Repair or Replace your Screens. 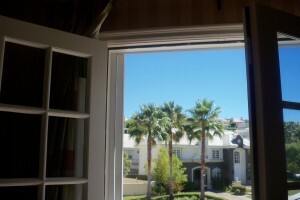 California living takes it’s toll on your window & patio screens. Our areas of expertise include the repair of window screens, patio screening, entry screens, screen enclosures or sliding screen units. We use Phifer screen material, which is widely known for it’s high quality. Additionally, we are an authorized Stoett Dealer, we can innovate Screen Solutions for all kinds of window, patio and front door obstacles. You’ll enjoy Complete Screens professional and practical screen repair advice. We have years of service experience with all kinds of screen and rescreening jobs. Torn Screens? …Lose Screens? ..Not a problem!! Ask us about window and screen solutions for Energy Efficiency, Solar Relief, Wund Impact and Security. Call us for a free estimate …the popular Mobile Screen Repair in your. You’ll be IMPRESSED!! When you call omplete Screens, you are dealing with a Licensed Member of the California State License Board. Additionally, Complete Screens has been in business since 1997. 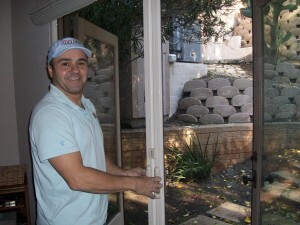 I am an expert in screen repair service in San Fernando Valley & Ventura County and the surrounding areas. We count our blessings daily, that we are able to raise our families in the California area and with gratitude we offer our services to the residents and businesses in the nearby areas. 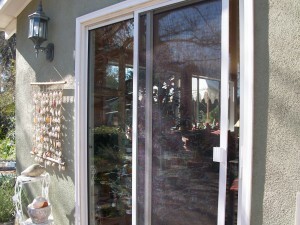 If you are looking for a Mobile Screen Door Service in Orange County that gives out free estimates, you found it. 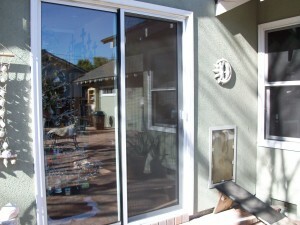 We offer a full mobile screen service for Screen doors in the Orange County area. 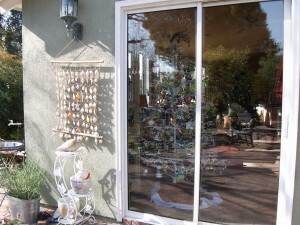 We offer a full mobile screen service for Screens in the Granada Hills area. 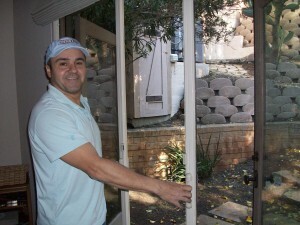 Call for new Retractable Screen Doors, Screen Doors, Window Screens in Granada Hills area today! If you’re searching for Screen Doors in Granada Hills area., or other near by areas, here are some other cities we service. Mobile Service in the following areas: Agoura Hills, Bel Air, Beverly Glen, Beverly Hills, Brentwood, Burbank, Calabasas, Canoga Park, Chatsworth, Encino, Glendale, Granada Hills, Hidden Hills, Hollywood, Los Angeles, Los Feliz, Malibu, Mission Hills, Moorpark, Newbury Park, North Hills, North Hollywood, Northridge, Oak Park, Pacific Palisades, Pacoima, Panorama City, Porter Ranch, Reseda, Santa Monica, Sherman Oaks, Simi Valley, Studio City, Sun Valley, Sylmar, Tarzana, Thousand Oaks, Toluca Lake, Topanga, Tujunga, Universal City, Van Nuys, Ventura, West Hills, West Hollywood, Westlake Village, West San Fernando Valley, Westwood, Winnetka, Woodland Hills, Valley Village.